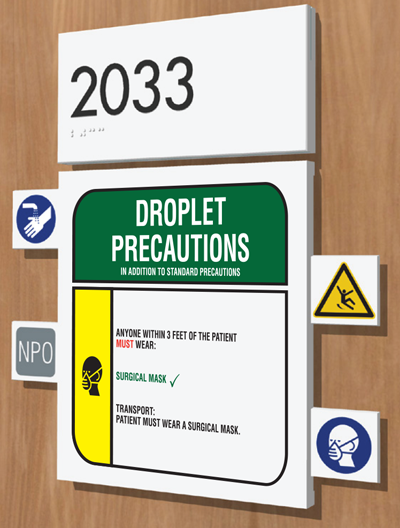 Our sign enables staff to easily and quickly identify patient precautions and risks to protect the safety and health of the patient. 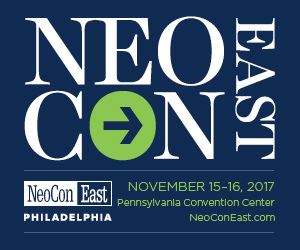 This system was designed with the understanding of the risks that are present in healthcare facilities. 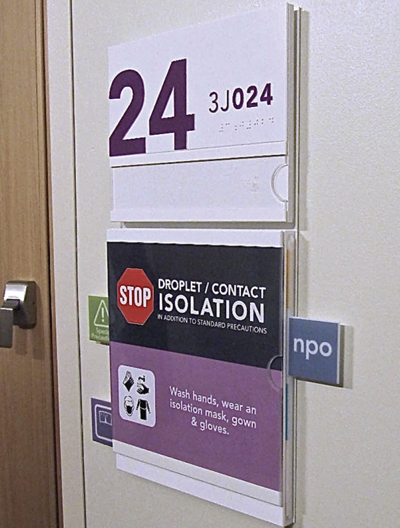 Making sure that patients are safe and healthcare professionals are informed throughout your building is a priority. 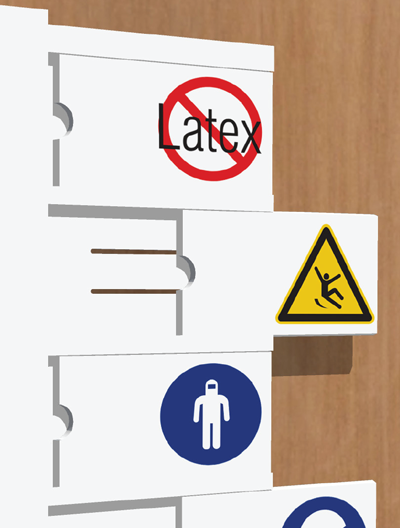 We make safety signage simple. Questions about your patient precaution system? 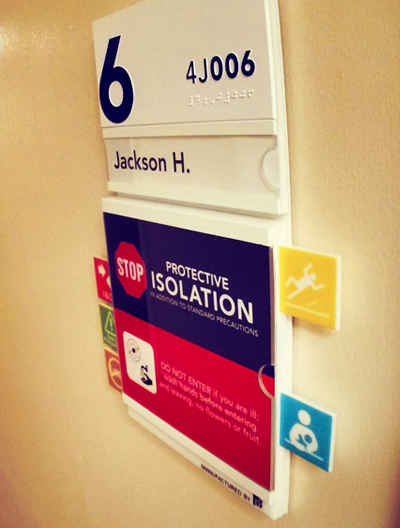 Access Sign Systems can help you clearly and simply safeguard your staff and patients with Access Alert. Let us show you how.